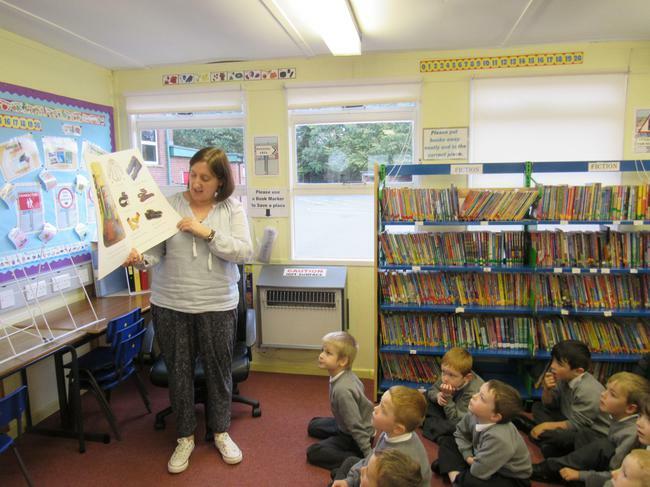 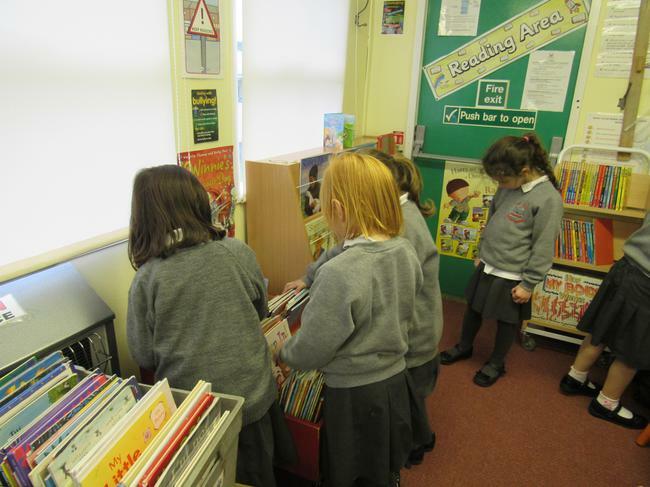 Every Friday afternoon we go to the library. 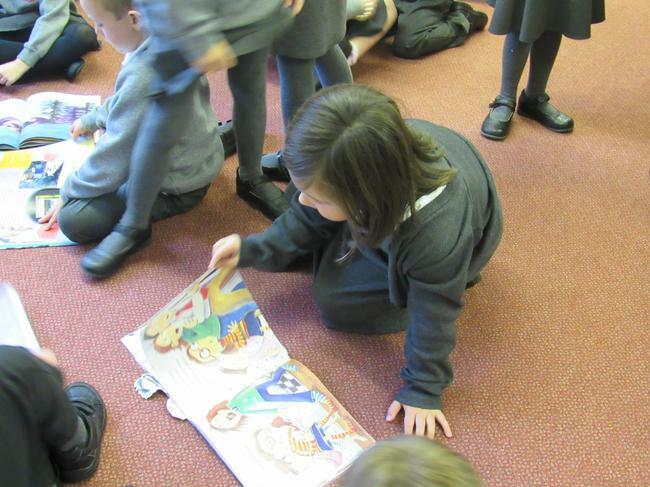 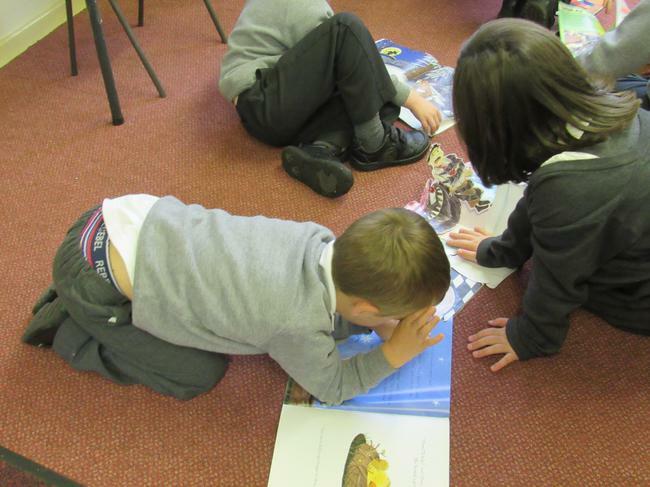 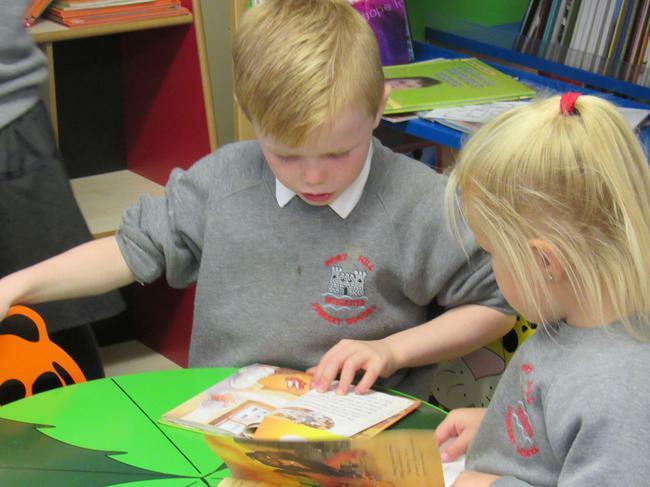 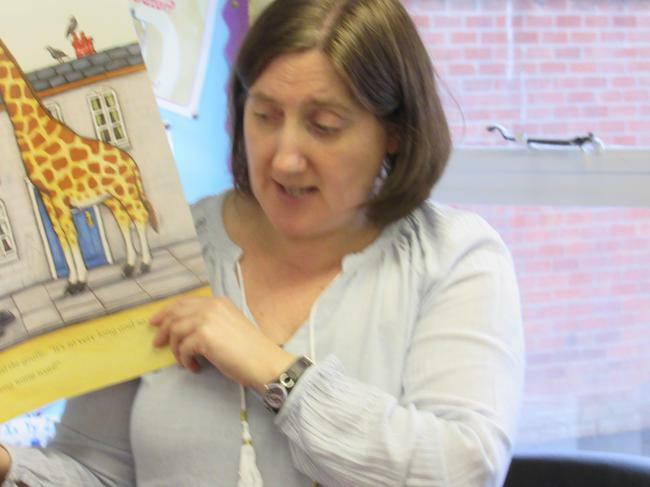 We listen to a story and then we get to choose a book to take home for the weekend. 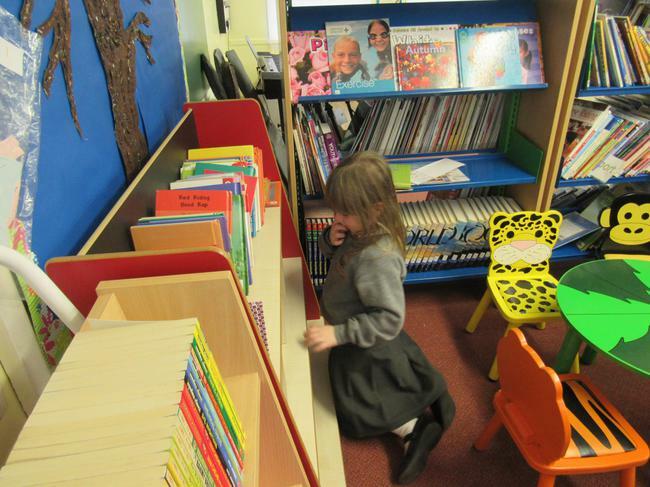 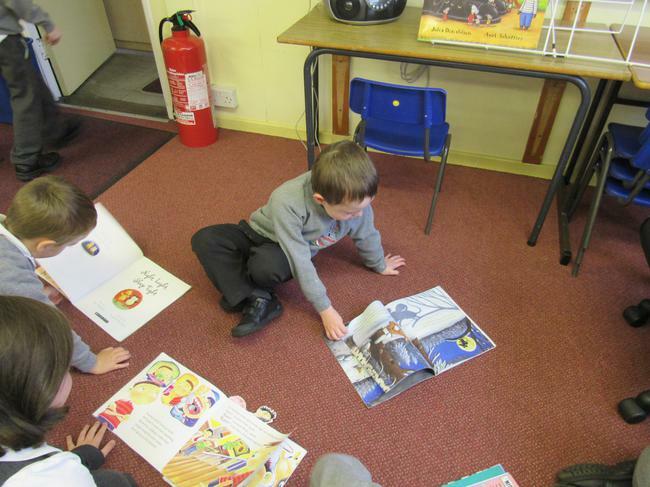 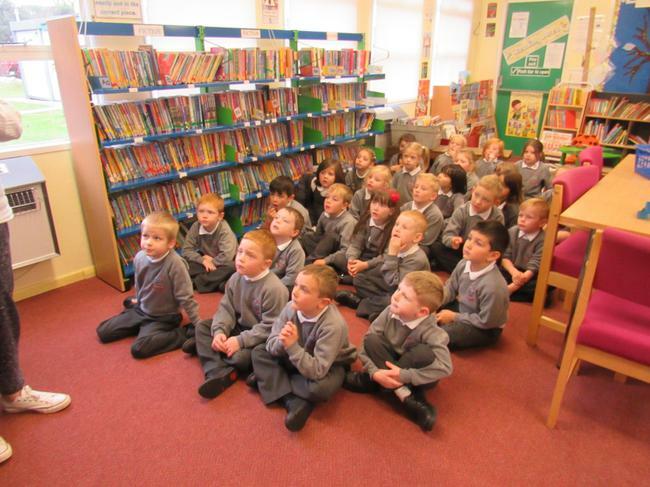 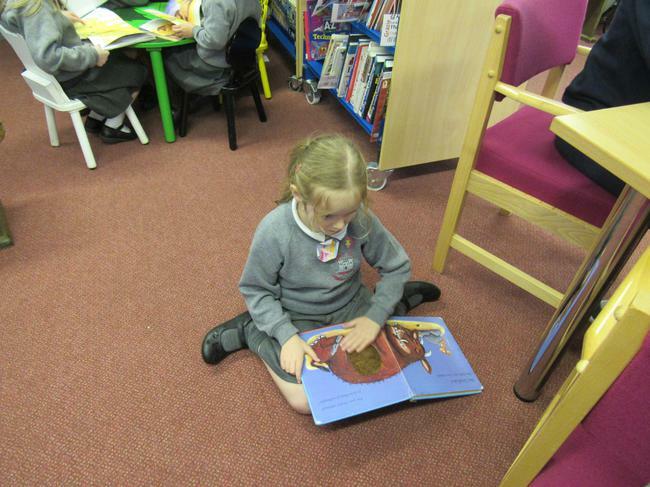 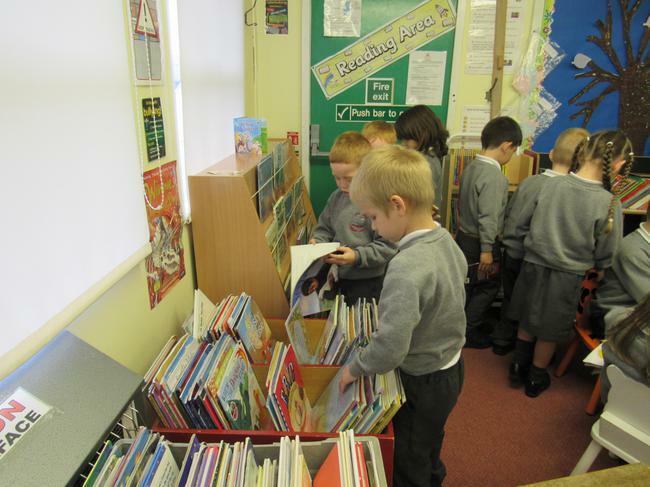 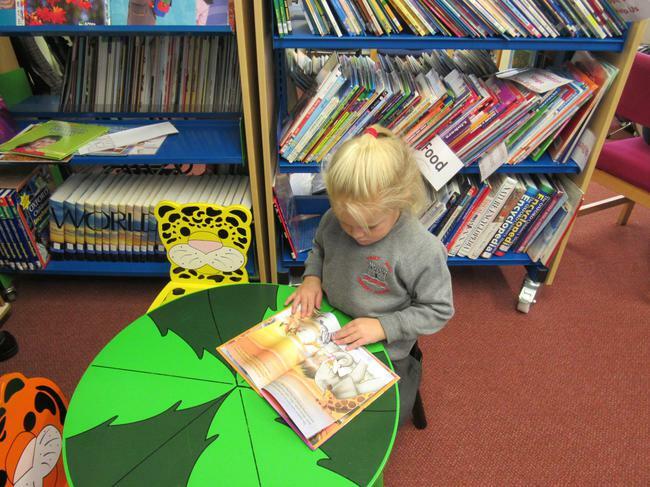 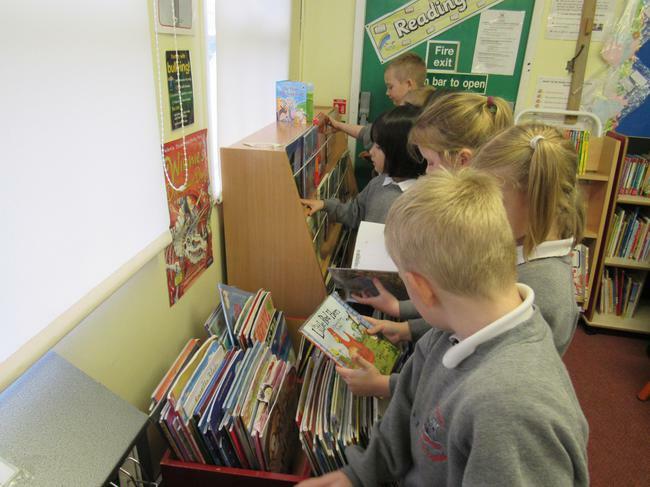 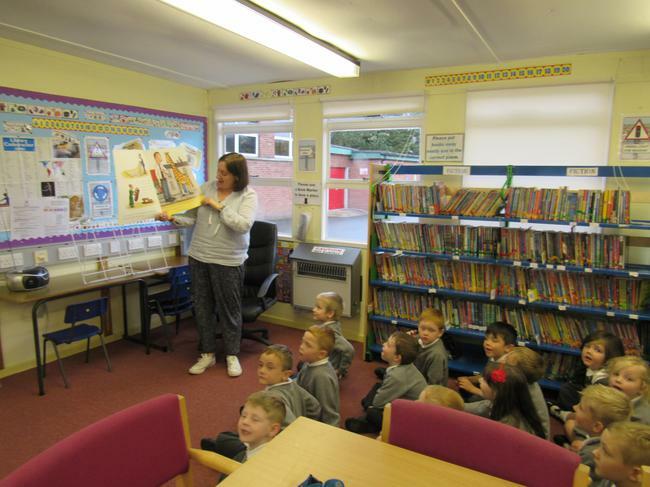 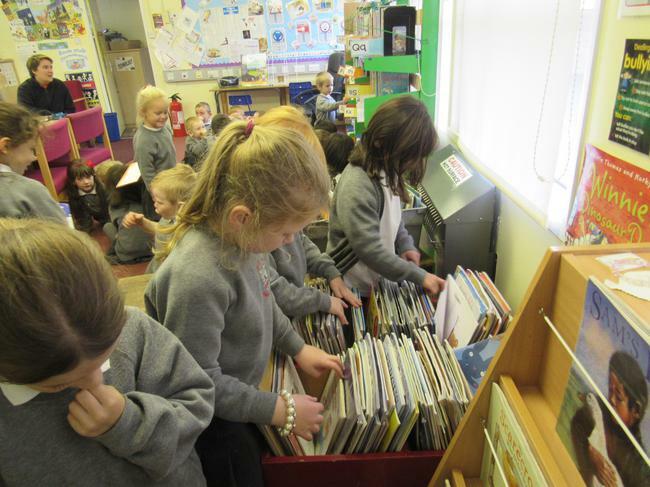 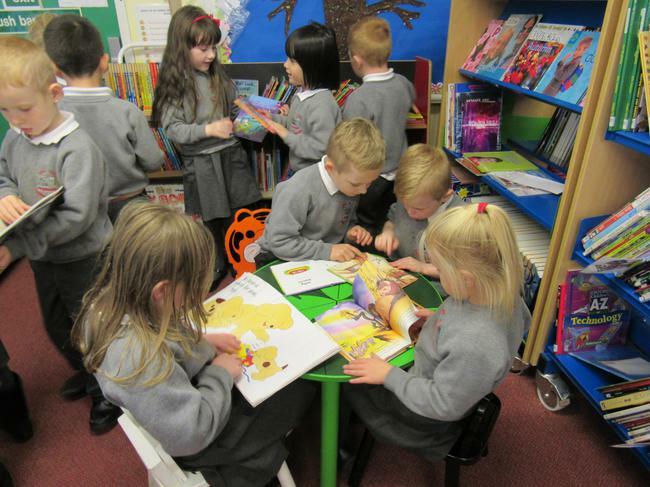 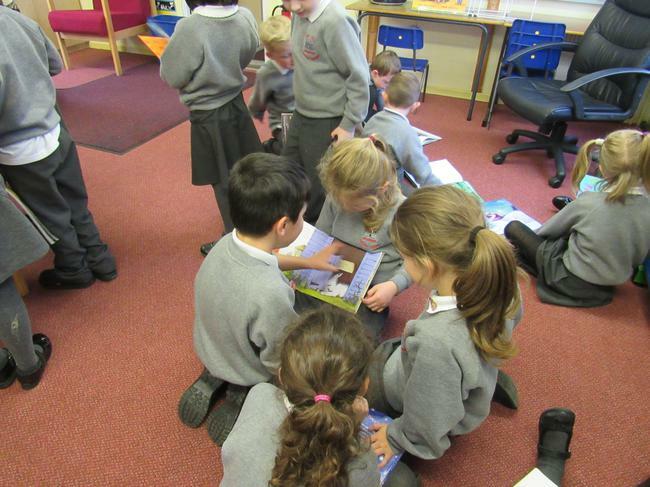 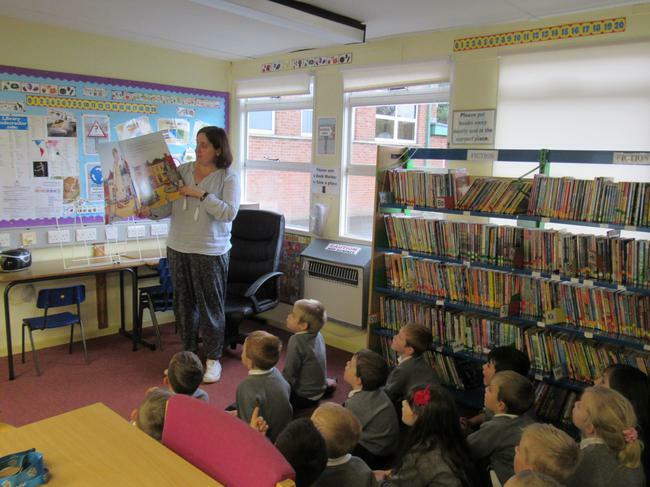 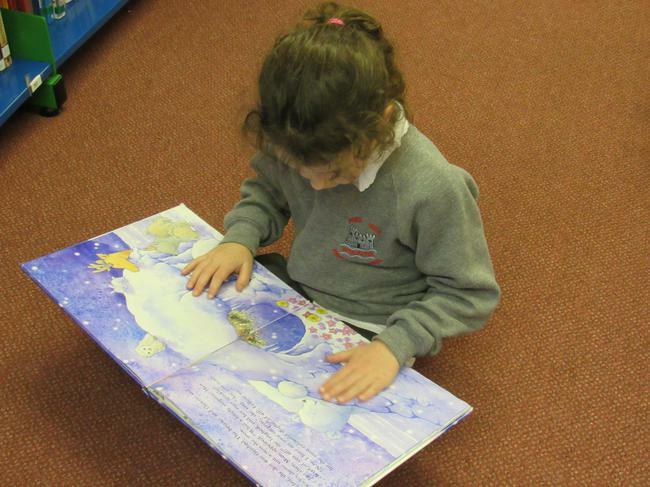 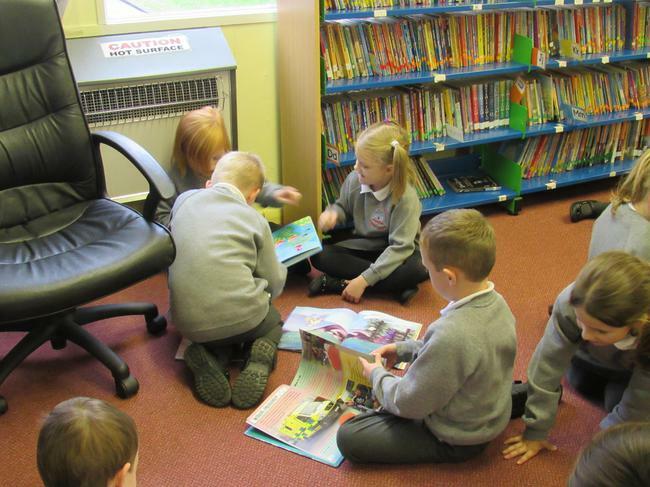 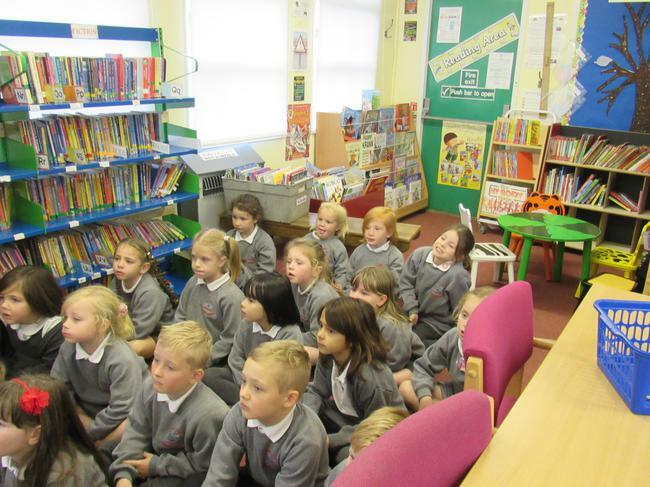 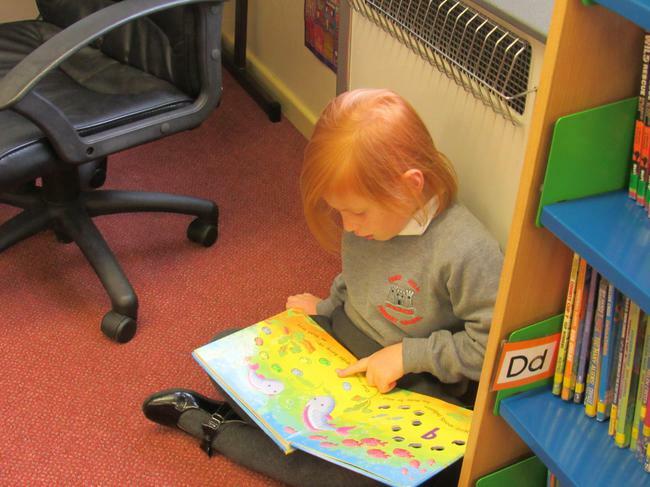 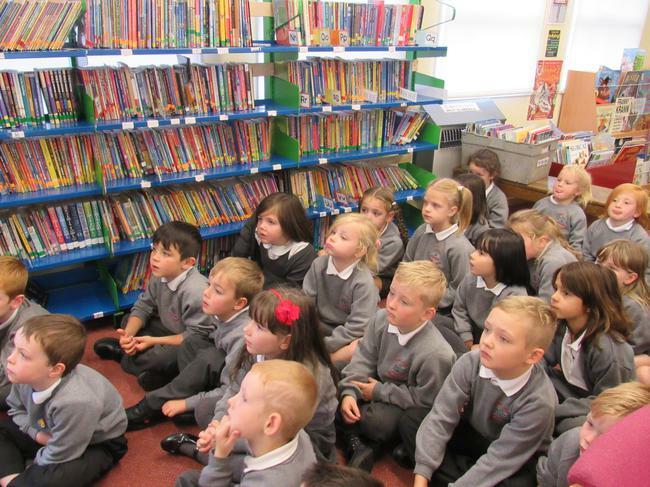 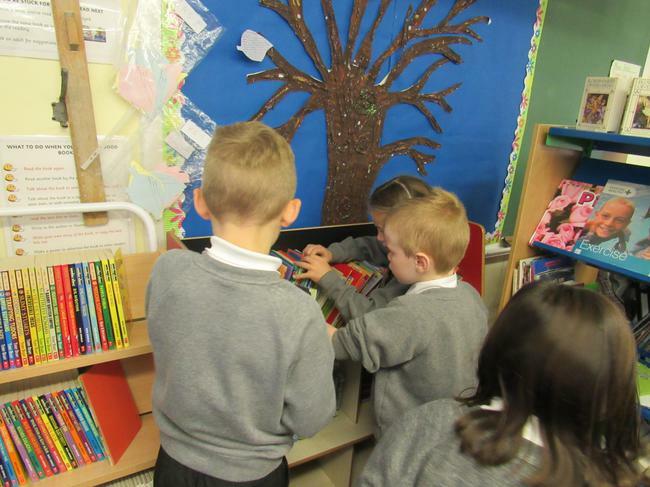 There are lots and lots of amazing books in our library and we love to read!